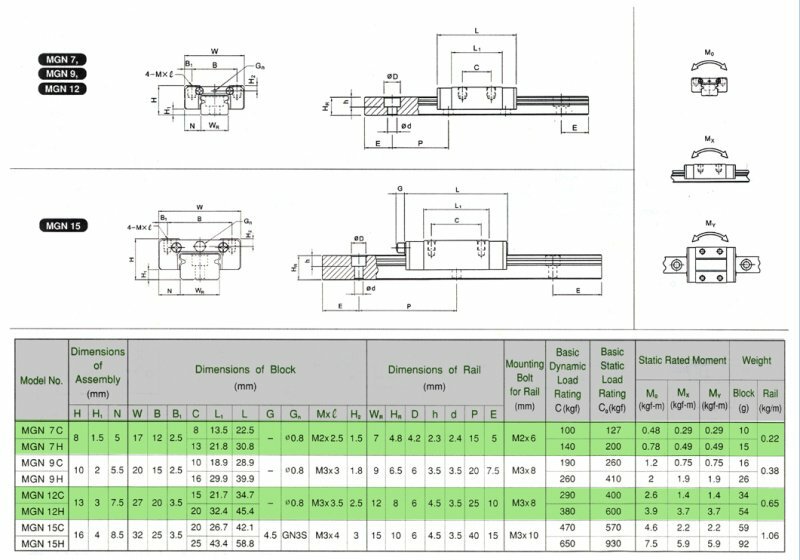 Note: This link is for Custom request of 440C Stainless Steel Linear Rails and compatible Carriages, you can place order and leave us message what exactly needed, example "I need MGN12 375mm long rail with 2 long body carriage per rail", the request is equal to MGN12-2H-375. Our sales will answer your message and change the quote for you. And then you can pay for it, the lead time is in usual 7-12 days. 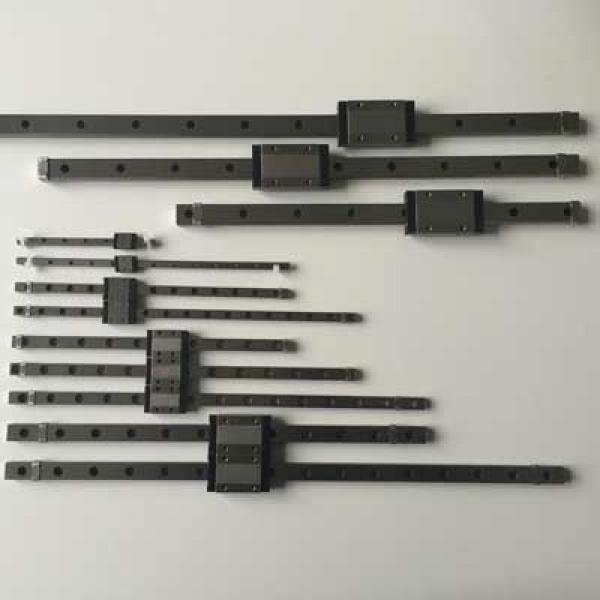 Length: MGN5 up to 300mm long, MGN7 600mm, MGN9, MGN12, MGN15 and MGN20 up to 1500mm long. End to hole center distance can be customized cut as per request. Standard and long body carriage available, you can ask for 1, 2, 3 or 4 carriage per rail for quote. 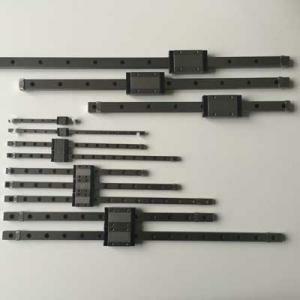 The specification is 99% the same of HIWIN Linear Rails.